Porsche could show an all-electric concept car at the Frankfurt motor show this September, as a precursor to launching its Pajun executive saloon around 2017-18. 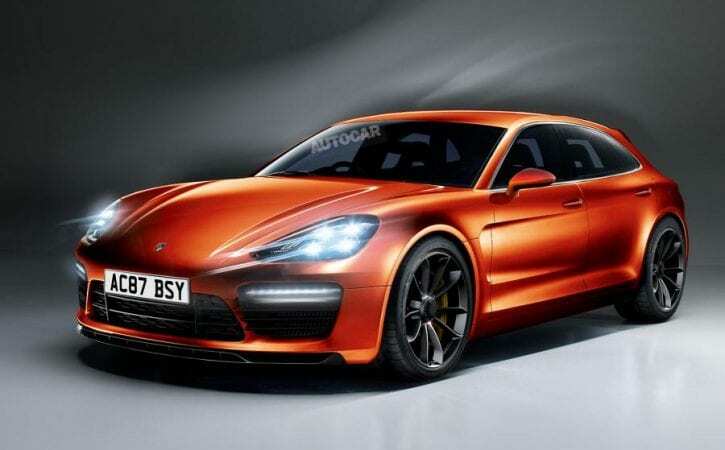 According to reports in the French media, Porsche will preview the production Pajun with a ‘connected’ concept which measures 4.8m in length – making it shorter than the 5.0m-long Panamera. Autocar revealed back in May that there will be both battery electric and hydrogen fuel cell versions of the Pajun and that the car’s powertrain will be mounted in the rear. Much of the engineering thinking behind this new car has already been uncovered from a series of patent applications filed in Germany, China and the US. The patents show that the Porsche EVs will sit on a substantially new structure, although it is based on an adaptation of the upcoming MSB platform, which will be used for the new Panamera, future Bentley models and the new Porsche executive saloon.